Husna Rizvi interviews Behrouz Boochani, the award-winning, Kurdish-Iranian writer who has been imprisoned on Manus Island Prison since 2013. Mexico’s new left-leaning President sees an opportunity in championing the legacy of the Mexican revolutionary Emiliano Zapata. But does his record so far live up to Zapata’s ideals? Tamara Pearson reports. The Slovenian philosopher, sociologist and cultural critic speaks to Graeme Green about losing control, Twitter, Trump and a new approach. We’re truly independent – no media mogul, no corporate agendas. Our free-thinking, honest reporting offers a unique grassroots take on global affairs. 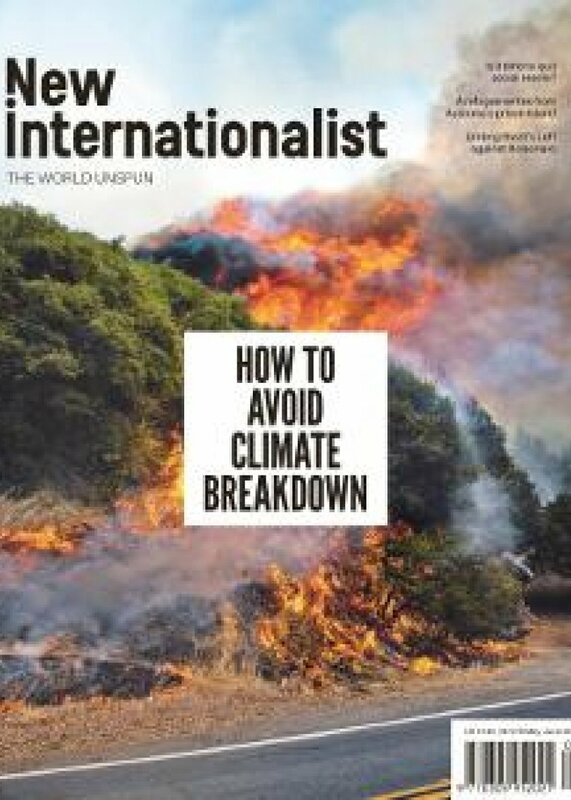 Browse our archive — over 40 years of New Internationalist. Check out our range of books. Shop for good in our Ethical Shop. How do we get to zero carbon emissions?